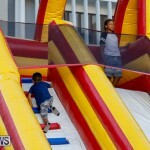 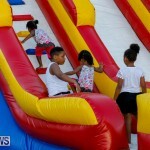 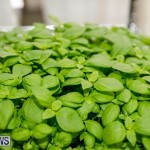 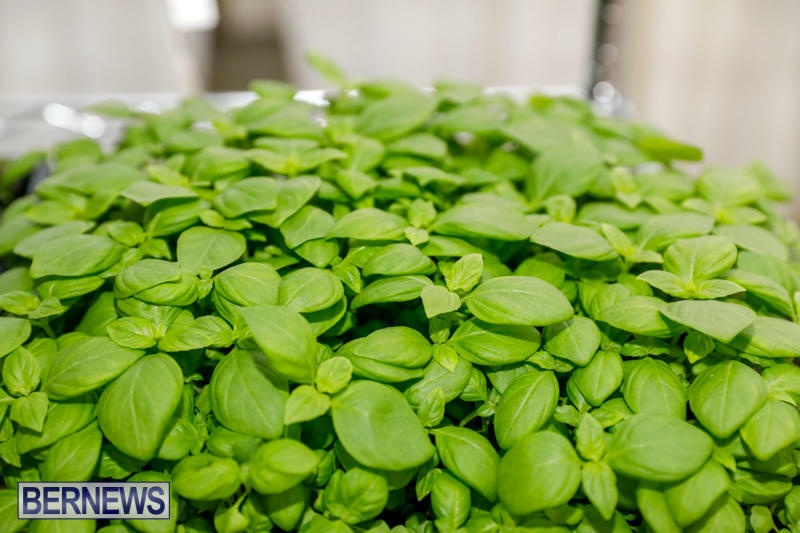 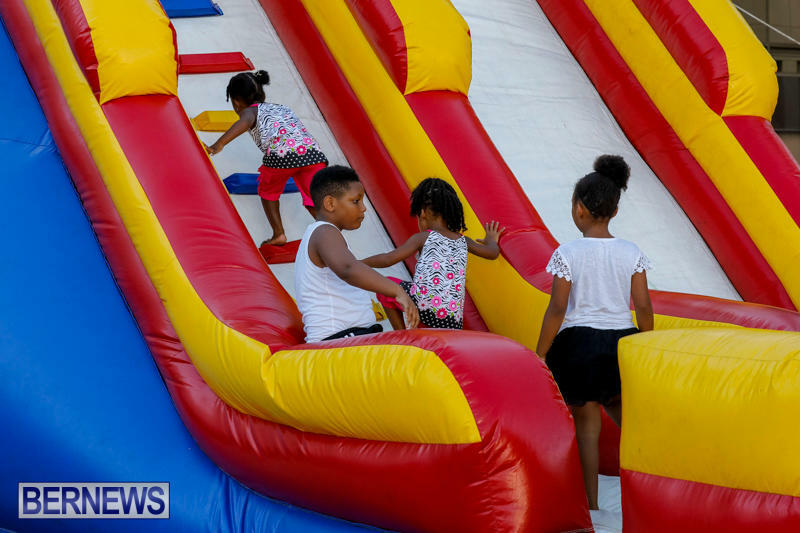 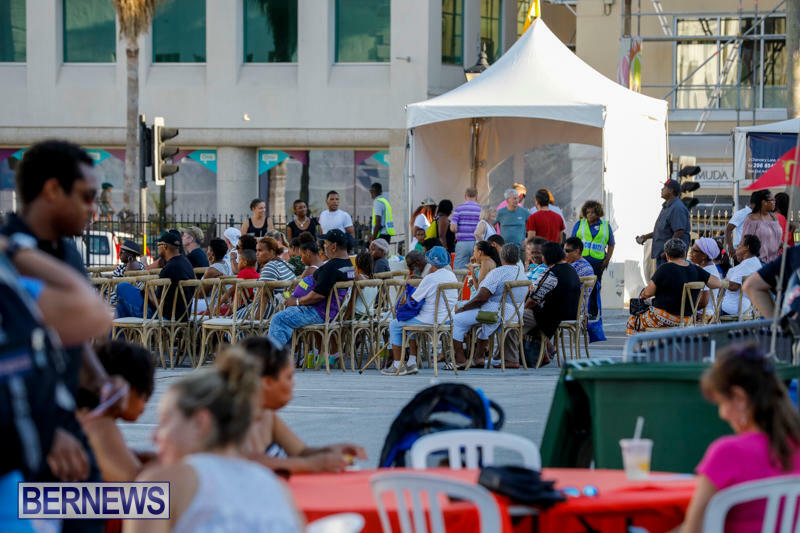 The City of Hamilton’s City Food Festival wrapped up over the weekend, ending the week-long food lovers event. 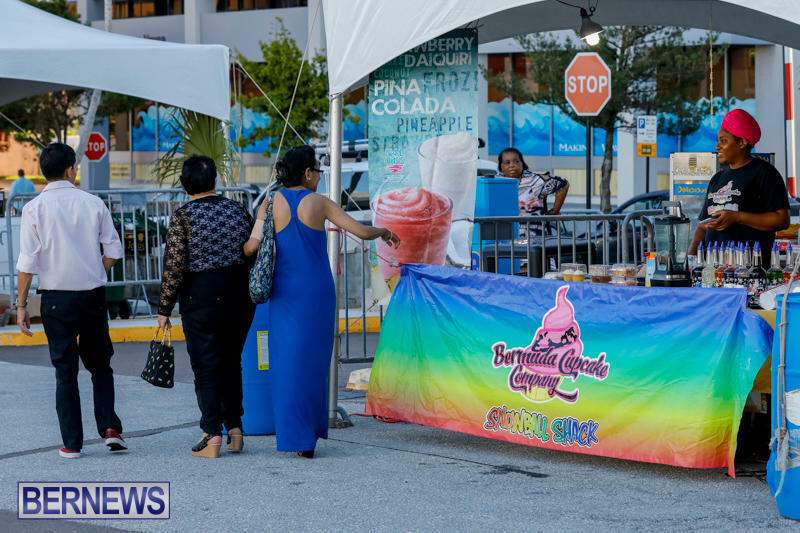 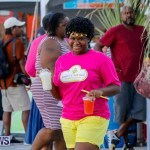 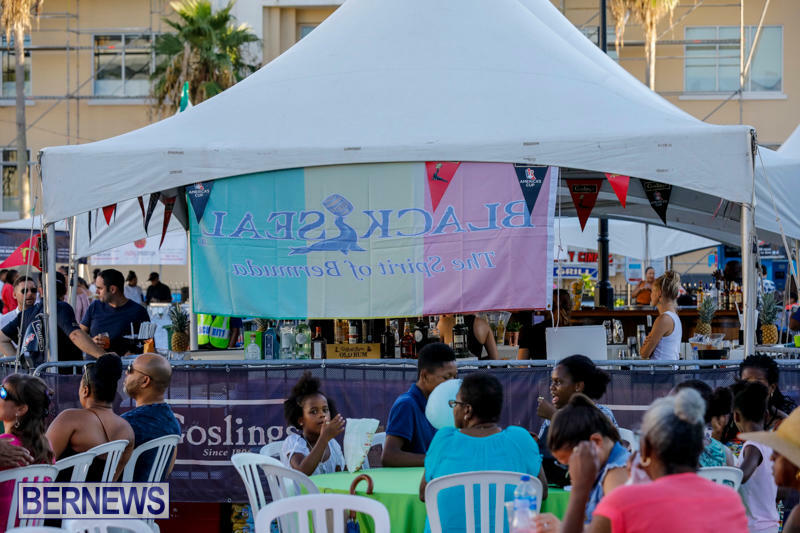 The Festival featured a number of food and drink-centric events over the course of the week, including Just Desserts, a Chef Competition, Gosling’s Rum Dinner at Marcus’, Food Walk in Chancery Lane, a Wine Tasting, and the Bacardi Bartender Competition. 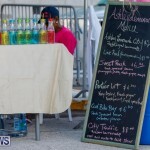 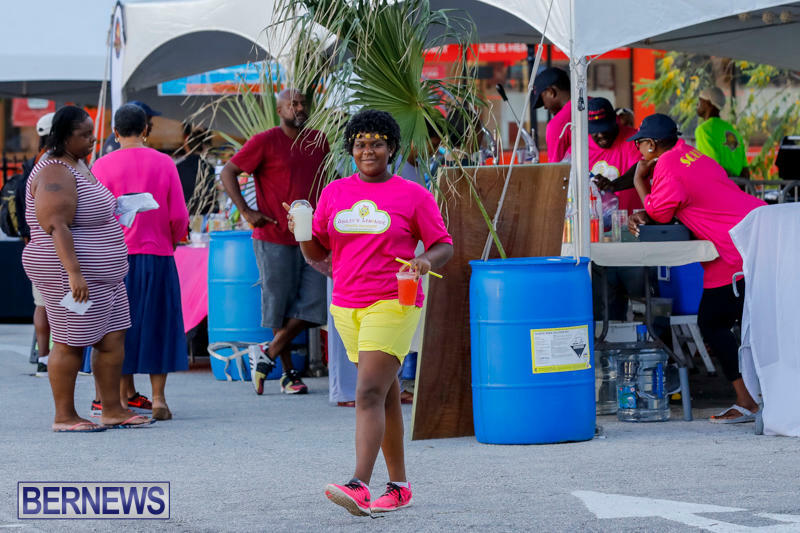 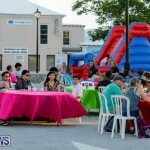 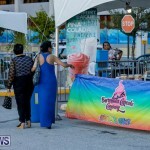 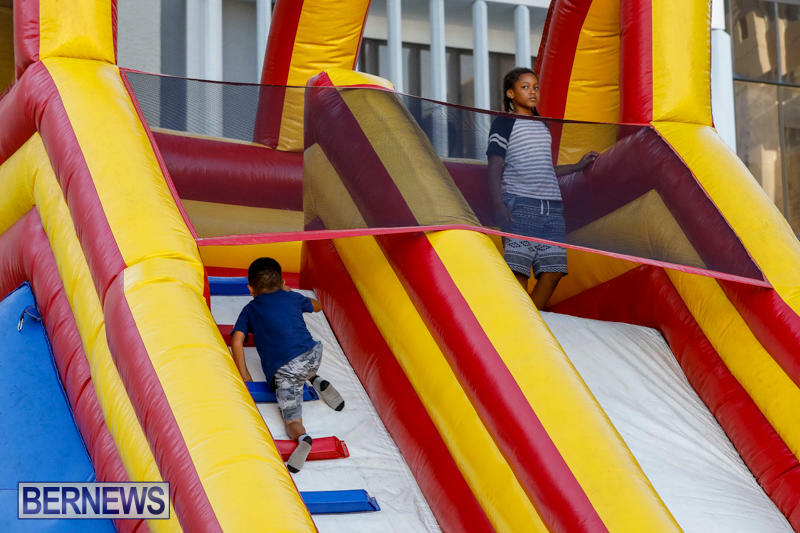 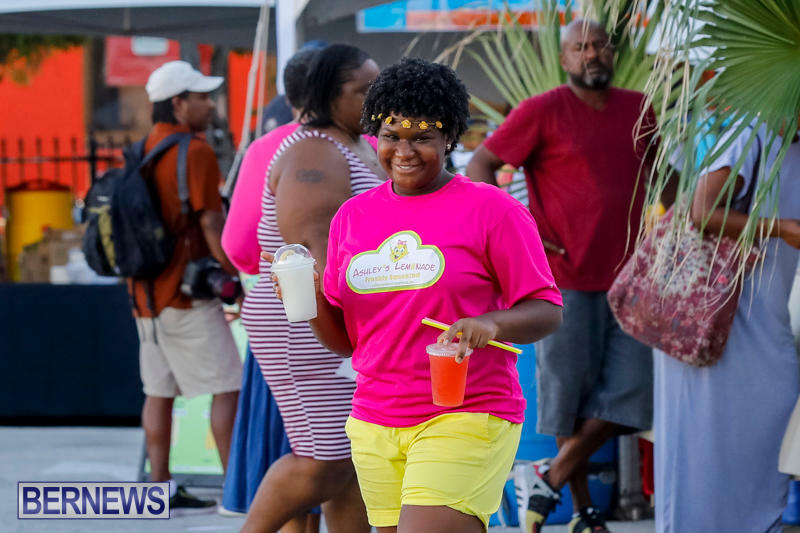 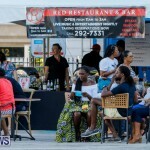 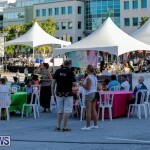 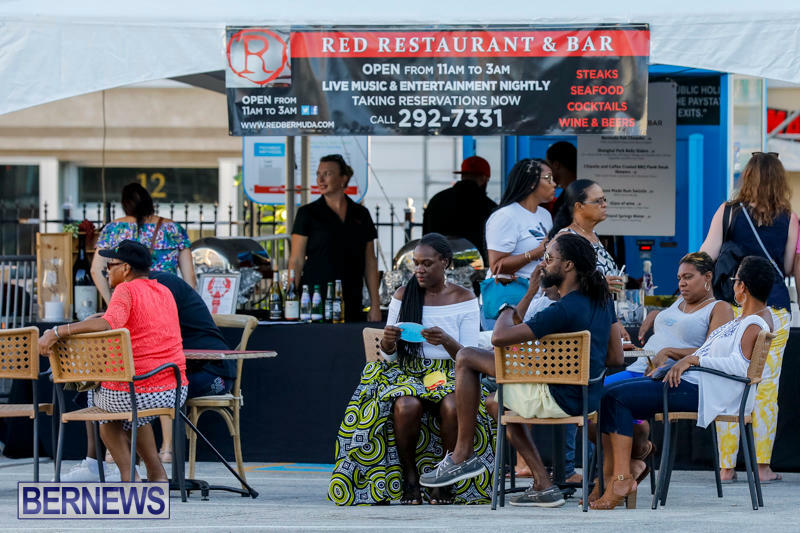 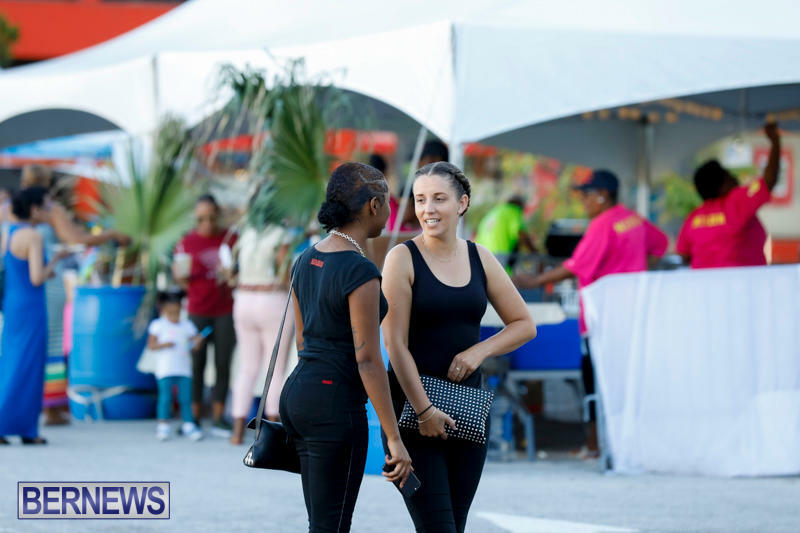 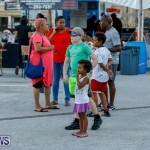 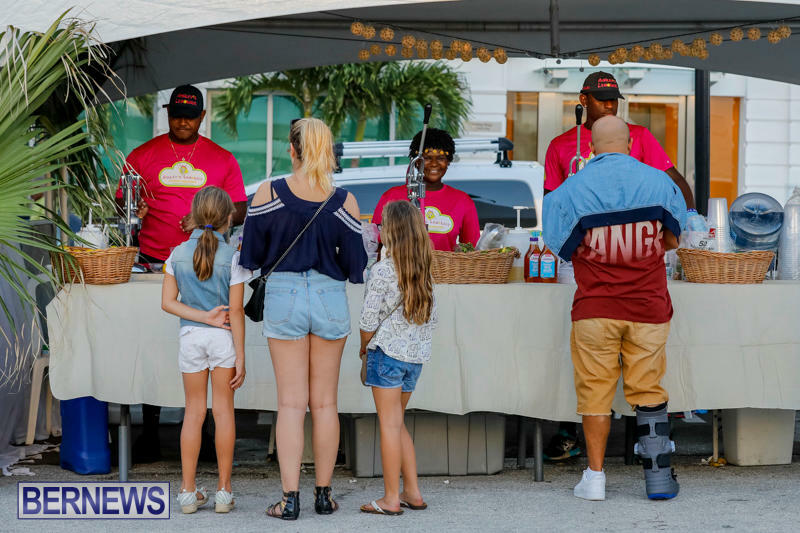 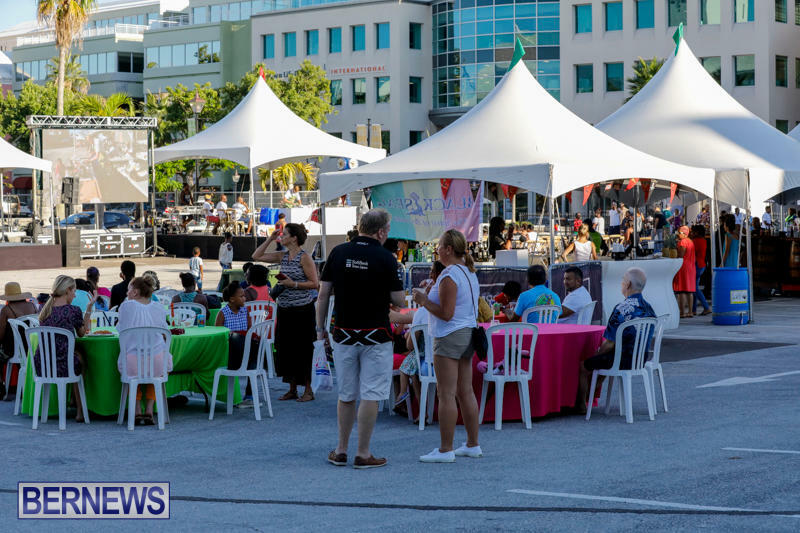 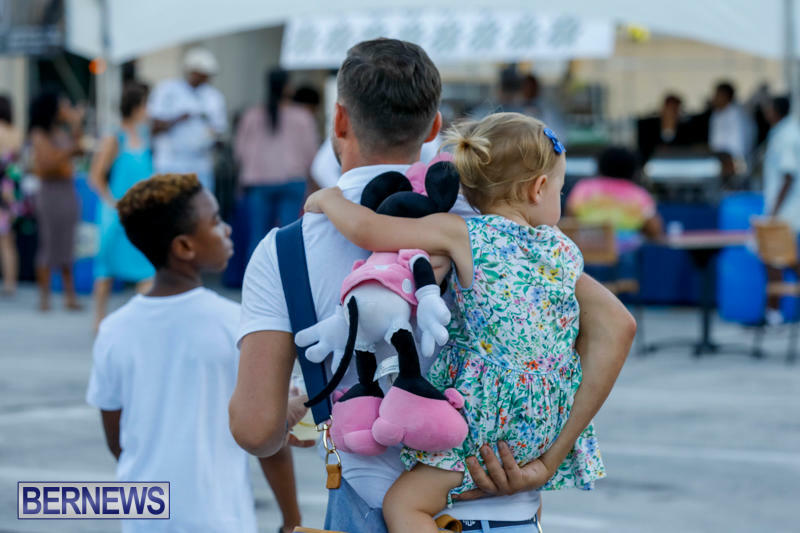 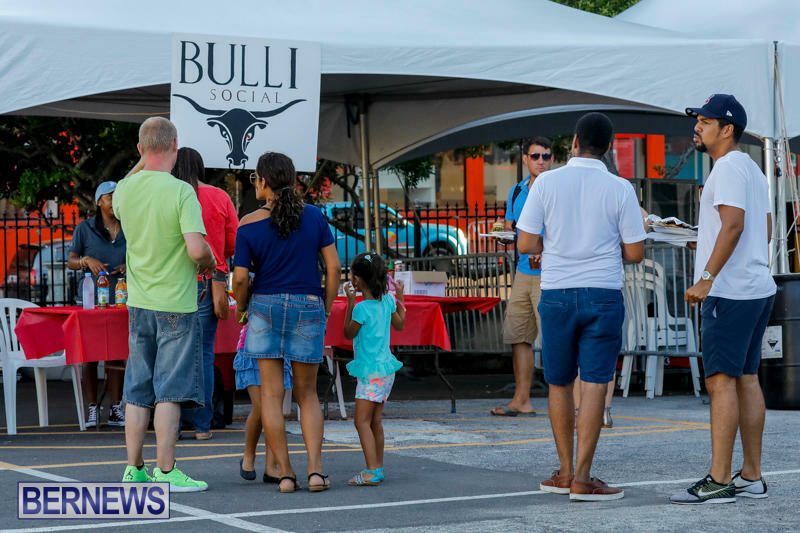 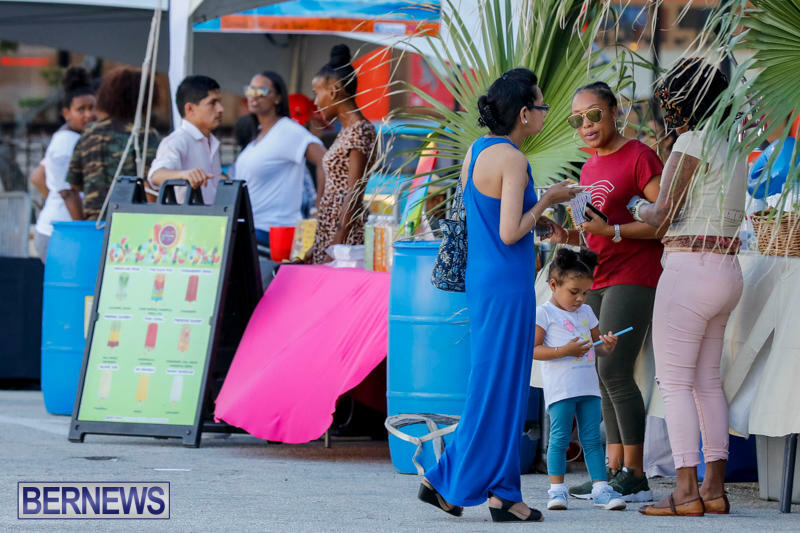 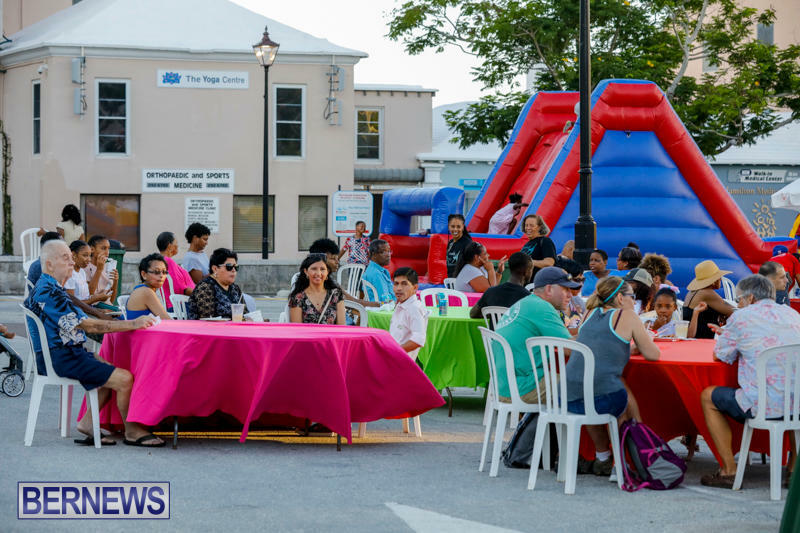 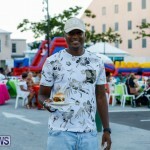 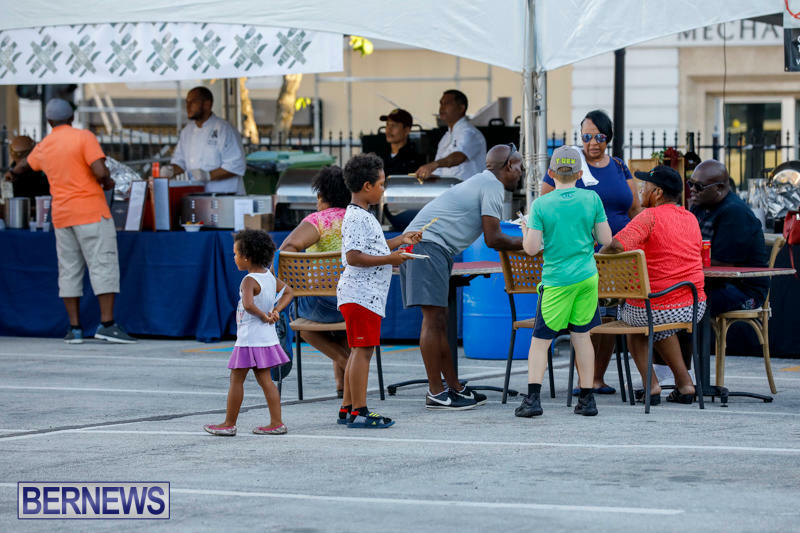 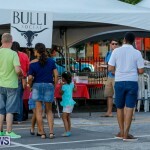 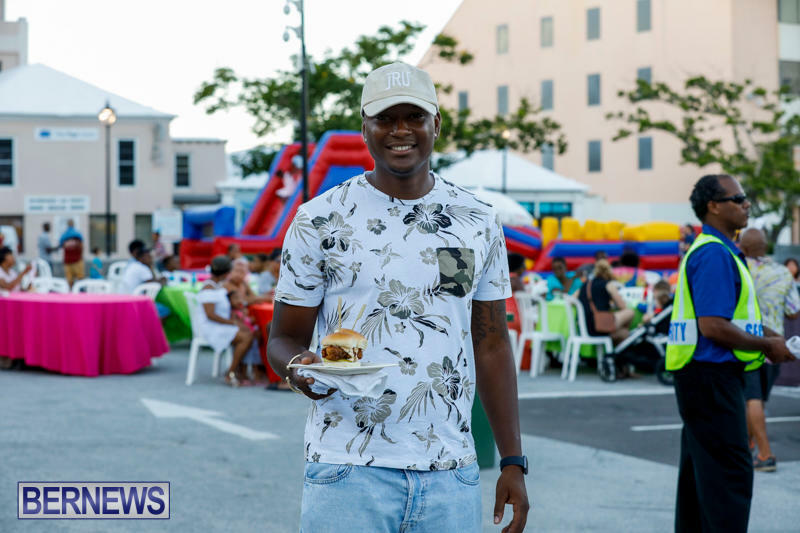 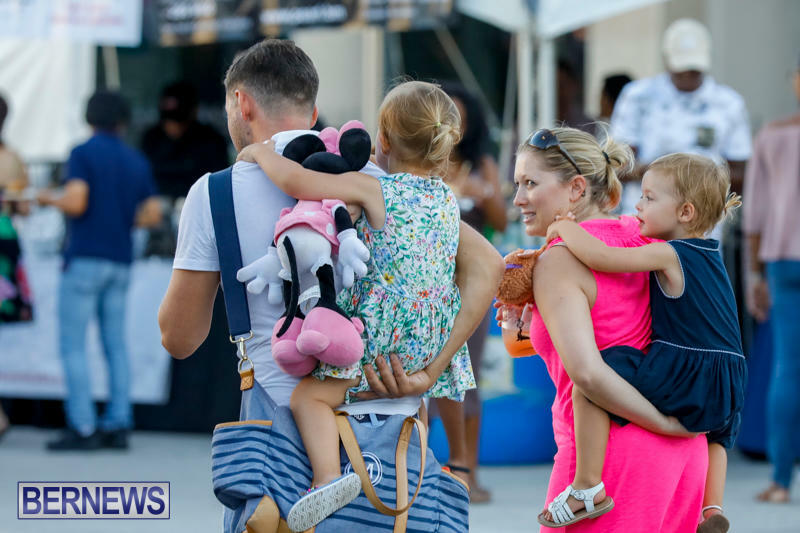 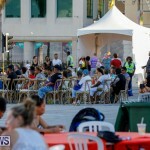 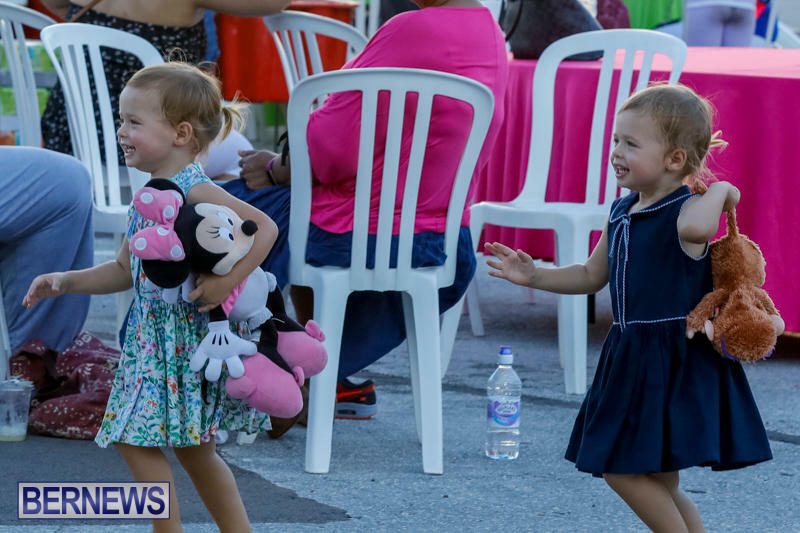 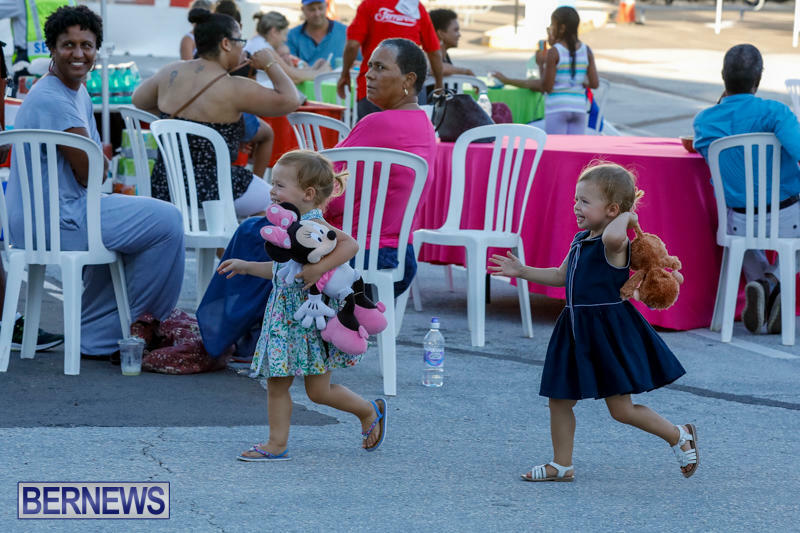 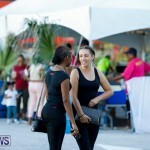 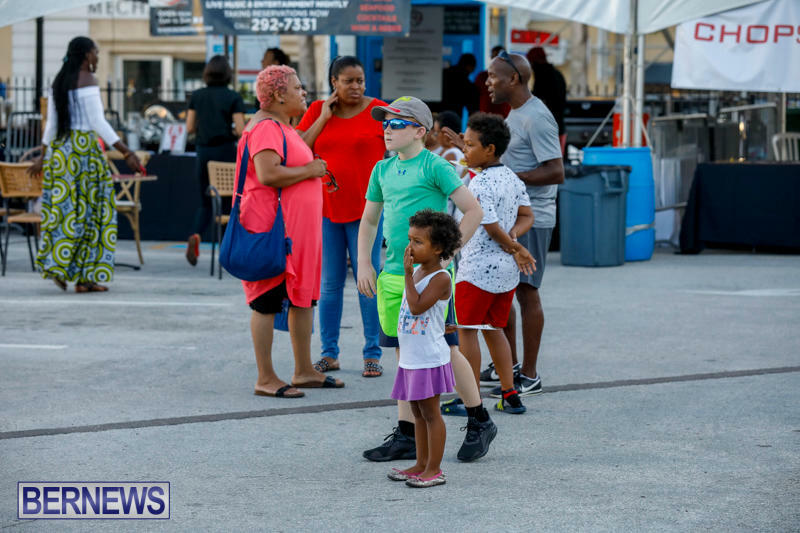 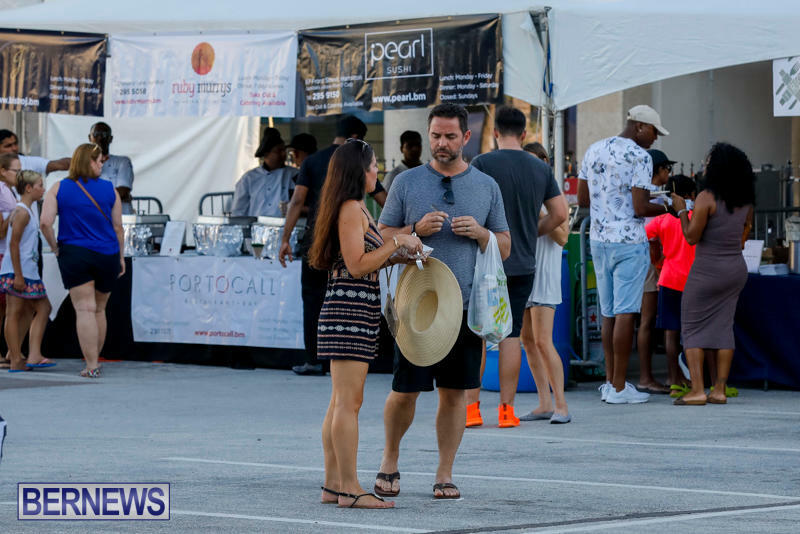 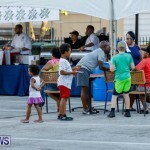 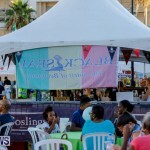 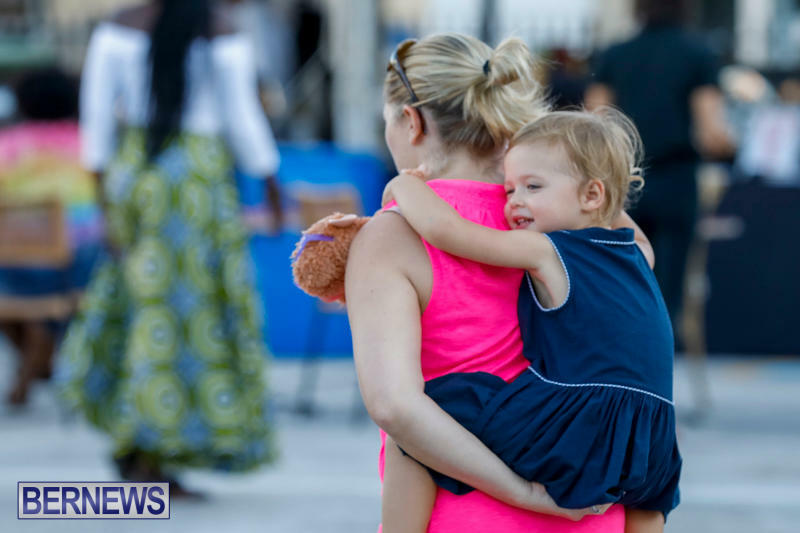 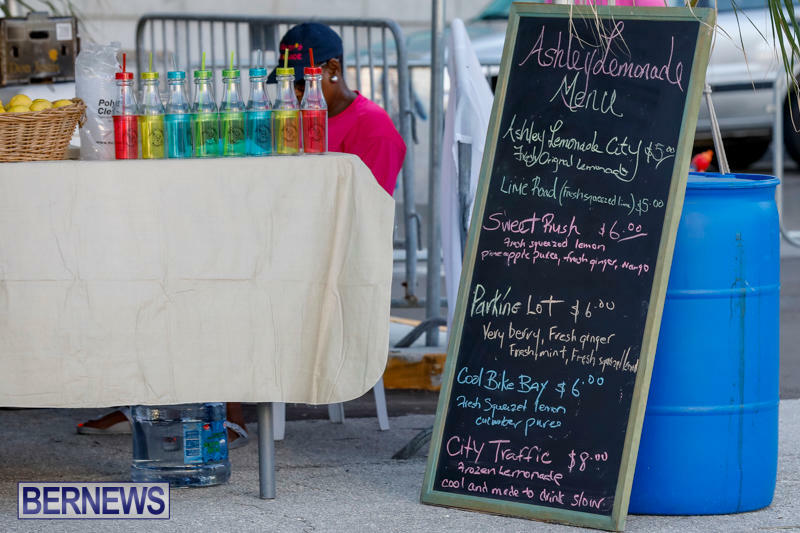 The Street Festival, which was attended by more than 20 restaurants and vendors, took place on Saturday [Sept 23], bringing the event to a close at City Hall Car park with both culinary delights and the final round of the Chef Competition.